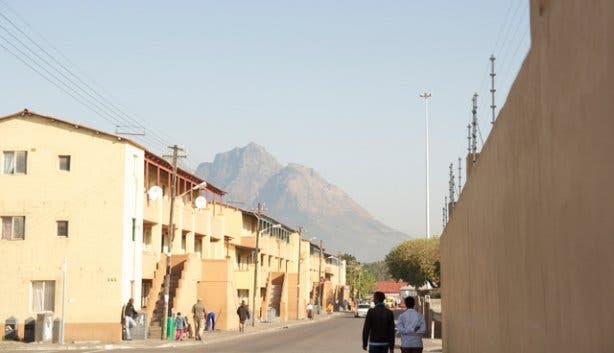 An eco township tour through Langa, Cape Town’s oldest black settlement (population ≈ 50 000) and the closest one to the city centre, is an ideal opportunity for visitors to get a better understanding of the real South Africa without being too voyeuristic. Today, I’m on my way to try out the experience. 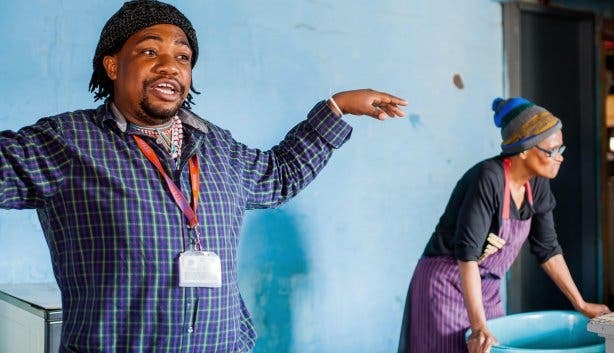 We look out of the windows as we soar along, and Samantha gives us a brief history lesson about what it is we‘re seeing en route: District Six, Table Mountain, Signal Hill, the Castle of Good Hope. 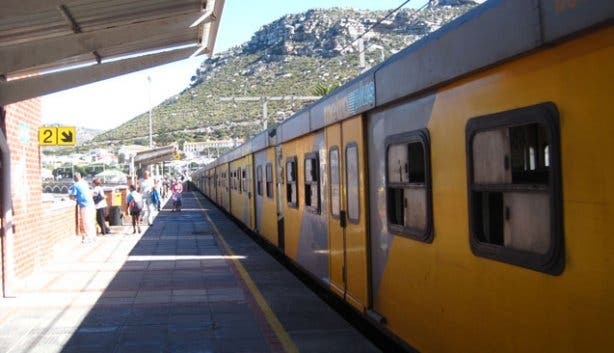 Langa is 20km away from Cape Town’s central station, and it takes us about 18 minutes to get there. 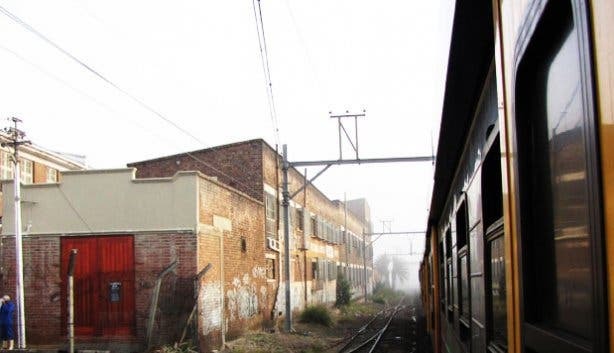 Langa’s train station welcomes you with several informal fruit and veggie stores as well as barber shops (township residents tend to set up their businesses close to busy hubs like stations). First, we walk to the Sinebhongo Community Garden, the place where good, nutritious food grows. Here you can meet a bunch of strong ladies (and a few men) that are trying to change the world. 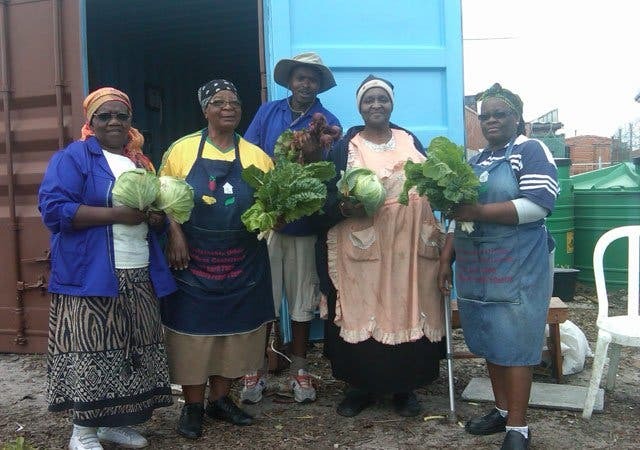 With the veggies they grow (since 2006) and with donations from big supermarket chains and the assistance they receive from local organization Soil for Life, they prepare meals for the ill, elderly, needy and unemployed. “I don’t know what to say,” says energetic Garden Manager Sindiswa Lugulwana. “This is my pride.” She calls the plants her babies. Her aim is to feed and teach the community. This passionate lady and her strong team train people to establish their own green patches at home and also help out at the school gardens. In turn, they encourage these people to teach others. 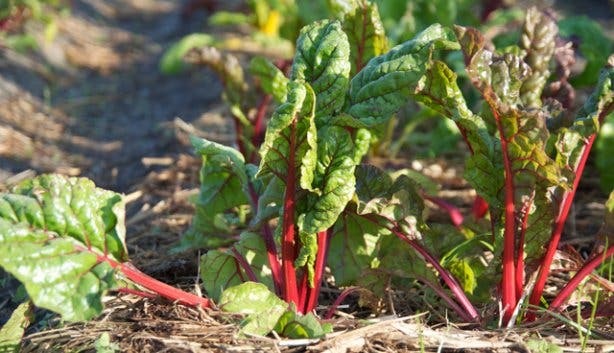 “Their vision is to feed the world,” says Samantha. The garden workers get cross about the laziness of many residents who have the time to help but simply don’t. 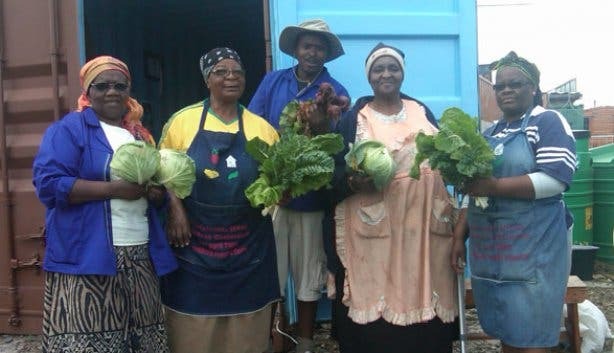 The Sinebhongo Community Garden is a big inspiration. No one that works here earns a salary – they live only on the small amount they earn from selling produce. 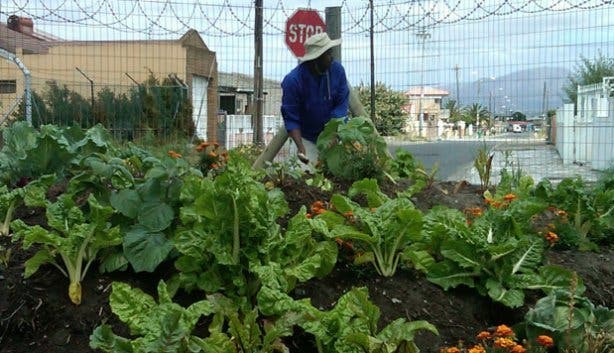 We have the chance to get actively involved and give the team a hand in the garden for half an hour before moving on to have a look at the housing of Langa residents, visit a pre-school where children sing and dance for us, pass through the more upmarket 'Beverly Hills' of Langa and enjoy a light finger lunch at a local restaurant. We then return to the city centre by train again. 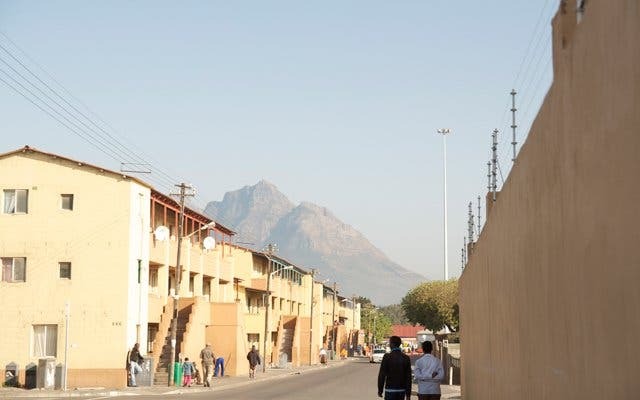 This township is an inspiration to me. It’s a shining example of how strong people make big things happen. 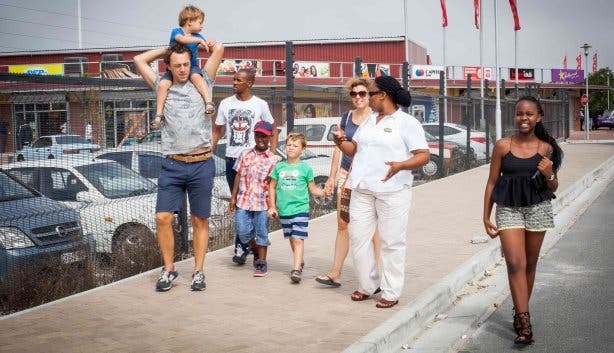 Note: Camissa’s eco township tour runs on weekdays only and is generally about five hours in length; a minimum of four people is required for the trip to operate. The eco tour is charged at R490 per adult and R245 for children between the ages of 2 and 12. Camissa offers a 10% discount for CapeTownMagazine.com readers who book for a party of two or more. 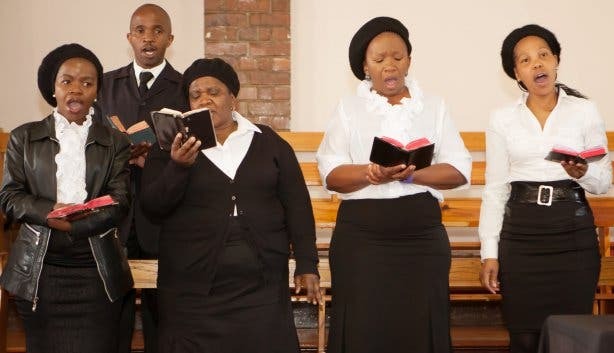 Read more about Camissa’s standard township tour.